OK...after looking at this card is that song now in your head? Oh, poor you...just think about what I have been going through while making this card!!!!! What a super duper fun stamp set this is from The Project Bin. 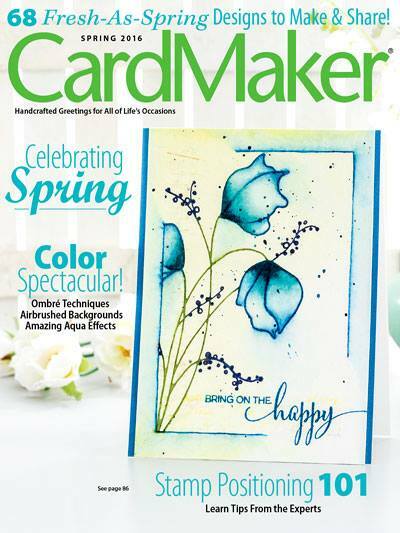 Great for Summer Fun card making and page layouts. 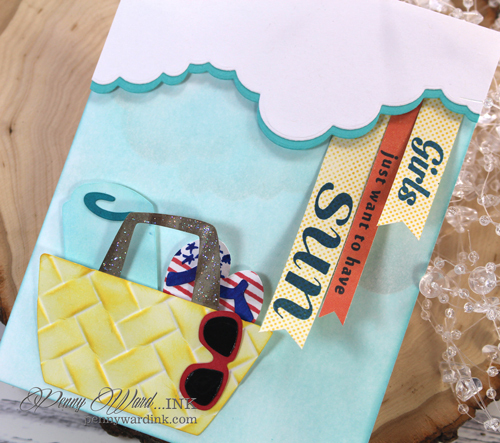 The clouds are a die cut, the bag is a file I cut with my Silhouette Cameo. 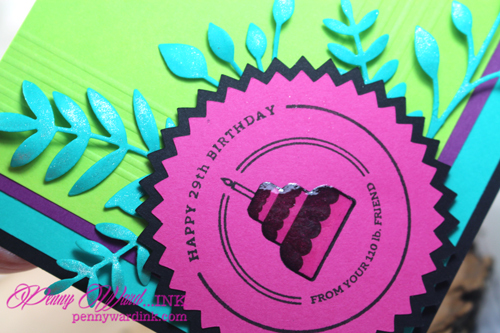 I also ran the bag through with an embossing folder to give it some texture. 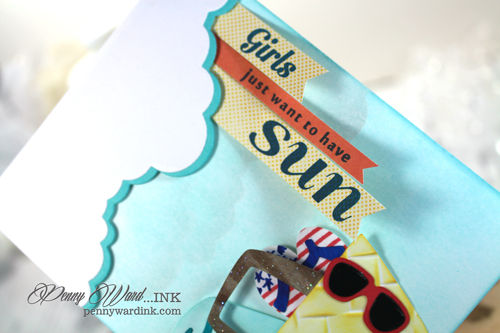 Sentiment was stamped three times on pattern papers, then cut apart to tuck under the Puffy Clouds. 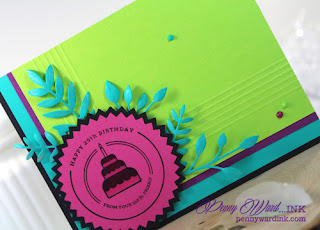 Wanting to use some fun bright summer colors to make a statement...as if the sentiment doesn't!!! about 25 years ago for ages of most of my friends. Hoping you enjoyed my summer inspiration today. 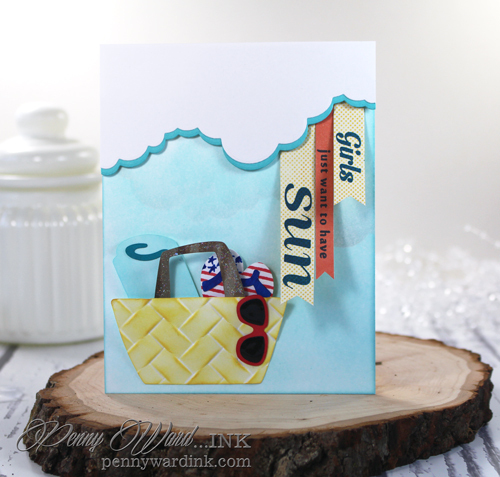 Wonderful card Penny! The colours & design are so striking.